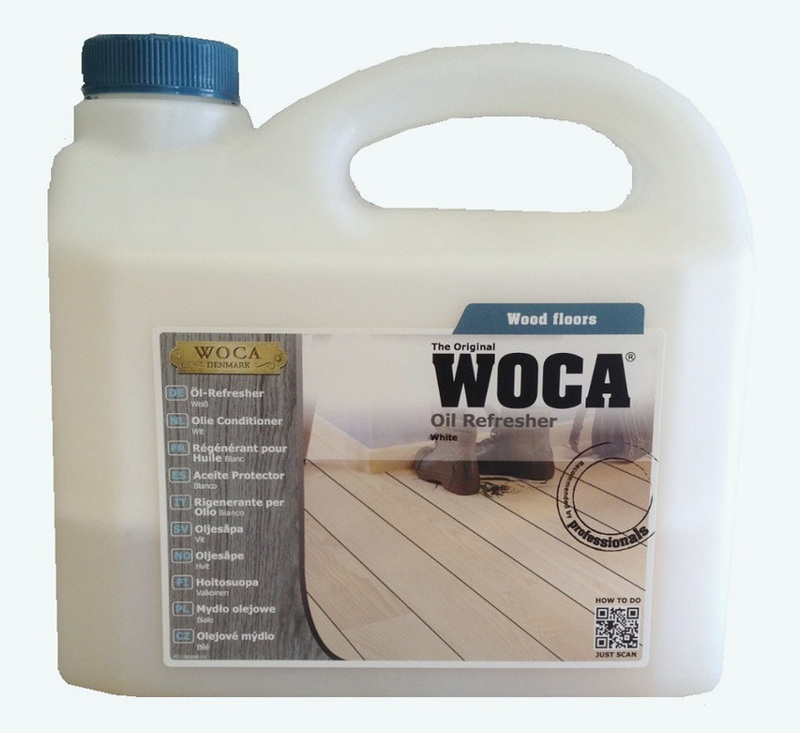 Oil Refresher is used for regular cleaning and maintenance of oiled wood floors. Oil Refresher – Natural is used for natural oiled and color oiled floors whereas Oil Refresher – White for white oiled wood floors. 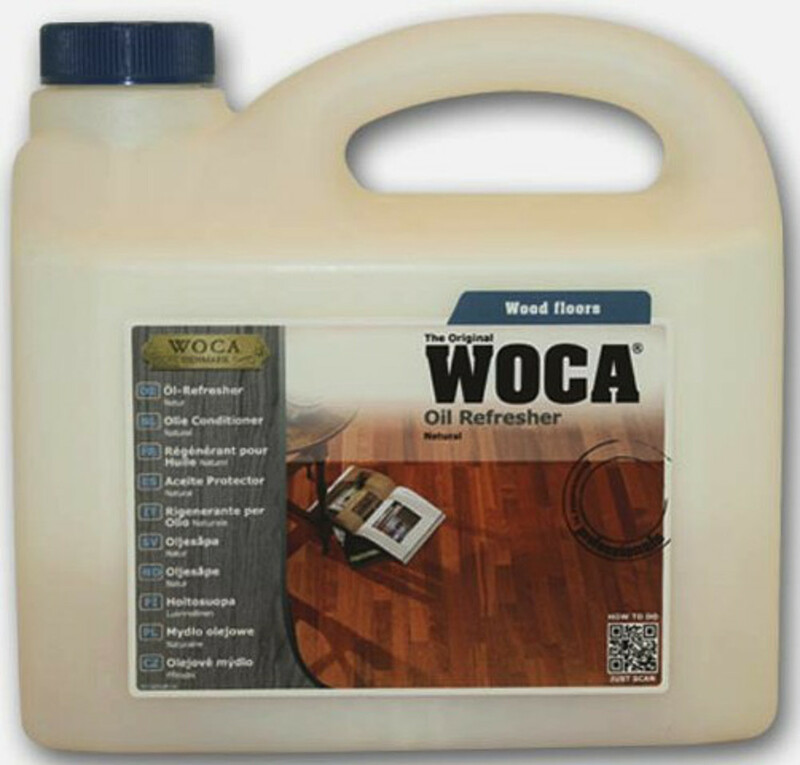 Oil Refresher combines efficient cleaning with re-oiling as additional oil is left in the wood to maintain the same look of the original floors forming a mat protective layer on the surface of the wood.